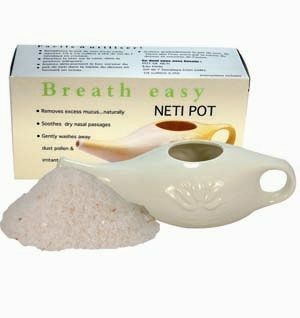 Salt Crystal Lamps are made from salt crystal rock formed by nature over hundreds of millions of years ago, and mined from the Himalayan rock salt mines. 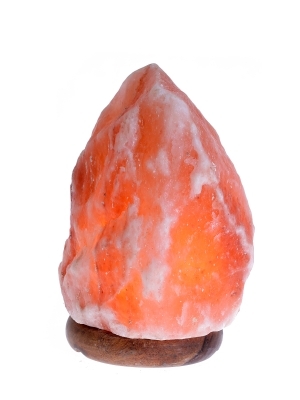 Each Rock Salt Lamp is carefully handcrafted and is unique in design and color. 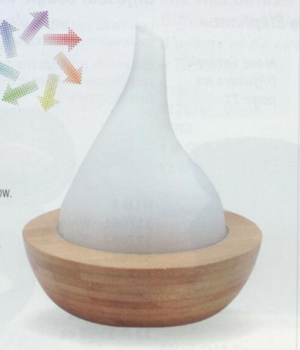 Neutralizes the air by creating negative ions. 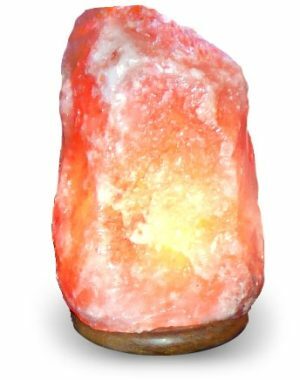 Size: Small Natural Himalayan Salt Lamps: Weight, average is anywhere from 2-3 kg / 7-11 lbs Size: 8″ H x 5″D Give or take a inch! In addition to the potential indoor air enhancements and the soothing effects of the salt lamp colors…lamps add beauty to home and office.